A time to move from the busyness of ordinary life to a journey in solitude and silence in order to deepen your relationship with God, creation, others and yourself. 1) Length of the retreat (one day, weekend, full week, full month). What is a Directed Retreat? 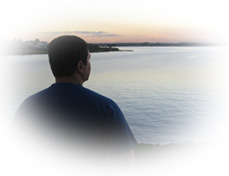 A Directed Retreat provides you with individual direction in an environment of silence and prayer. A spiritual director meets with you each day, listens as you share your prayer experiences, helps you reflect on them and to discover the path that God is revealing to you. This facilitates a deepening of your relationship with God. These retreats are usually based on Sacred Scripture. Mass is available several days each week. What is an Undirected Retreat? 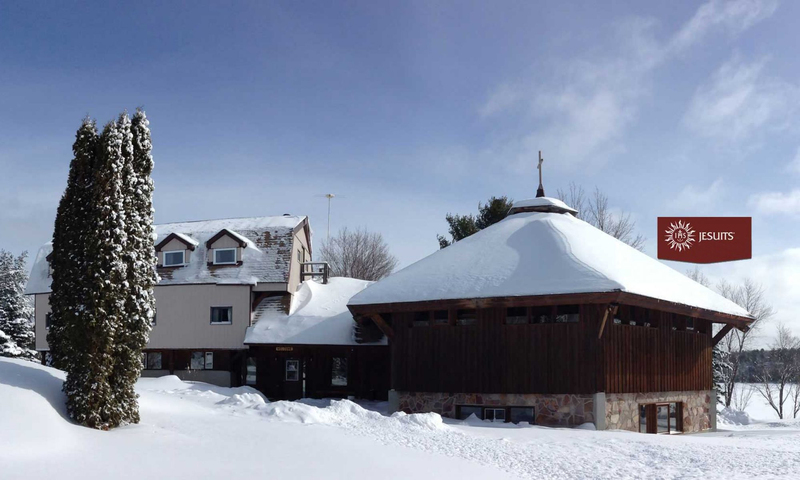 An Undirected Retreat offers you personal silent time to spend in prayer or reflection in our peaceful setting. You may set your own personal agenda for this retreat. Mass is available several days each week. If you are new to the retreat experience, we recommend that you choose a retreat which offers individual spiritual direction and with a length of 3 days to 1 week. When can I participate an Individual Directed Retreat? Acceptance is based on the availability of a spiritual director and/or room. When can I participate in an Individual Undirected Retreat? An Individual Undirected Retreat can take place any time during the year. Acceptance is based on room availability. Since 1981, ASC has welcomed many people, Native and non-Native, to deepen their spirituality, to become educated and trained in the leadership of their faith, and to make retreats and to relax. 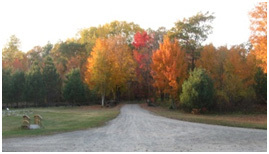 Many who come to our land, located on the west end of Anderson Lake, note how peaceful and naturally beautiful it is. Our timber frame and log buildings offer comfortable, rustic accommodations. 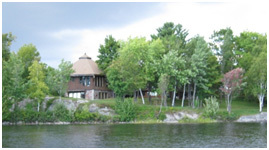 Situated in the wilderness of Northern Ontario, in the Manitoulin Island-North Shore region, our cottages are nestled among the trees at the edge of scenic Anderson Lake.